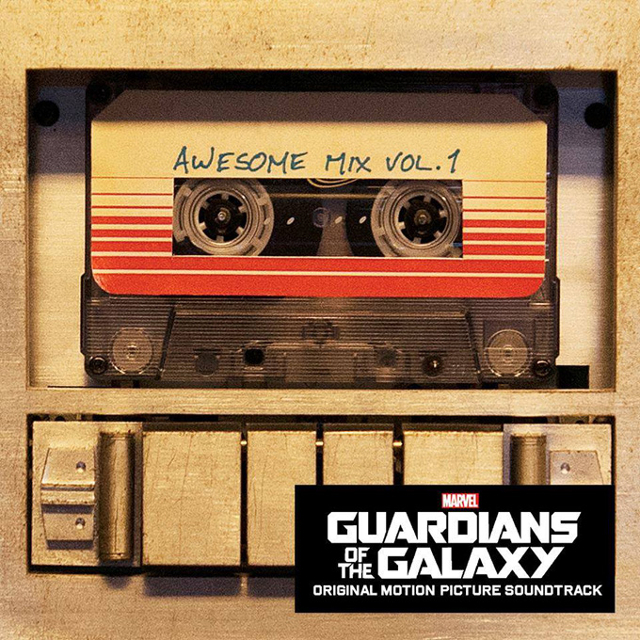 Director James Gunn recently released the track list for the upcoming soundtrack to the film Guardians of the Galaxy that features classic songs by David Bowie, The Jackson 5, and more. MTV took the track list information and created a playlist that you can listen to on the Spotify music streaming service. The official soundtrack is available to pre-order online from Amazon. Guardians of the Galaxy is scheduled to land in theaters on August 1st, 2014.